Kids Place Therapy Services (KPTS) provides skilled therapy in a safe, welcoming environment for children and families. At KPTS we provide treatment for children with a wide variety of diagnoses including autism, sensory processing disorder and developmental delays. We are committed to providing comprehensive, multi-disciplinary care in a child-centered environment where children can achieve their goals and reach their full potential. Handwriting Helpers uses a systematic developmental approach to teaching handwriting. Classes follow the Handwriting Without Tears method and are offered for children of different ages. 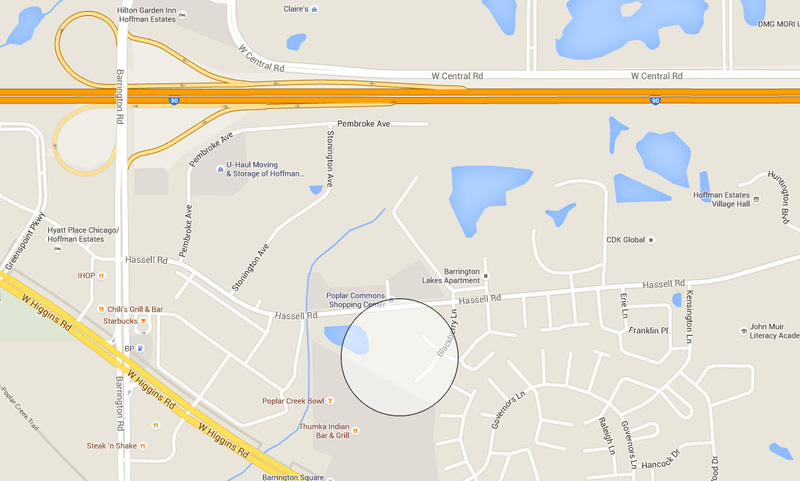 Our pediatric therapy clinic is located on Hassell Road in Hoffman Estates, IL. Near the intersection of Higgins and Barrington Road.